Pre-printed plastic cards affordable and quick to supply. InteractCard supply quality pre-printed plastic cards. With options for local or overseas supply of premium quality preprinted PVC cards. Card printing can be from static design or variable data, we can personalise your cards or you can use a card printer to personalise the printed cards yourself in house on demand. When you need to issue cards quickly it pays to have the plastic card stock ready in advance. It will cost less in the long run too. Quick delivery times. Gym membership cards are a good example. 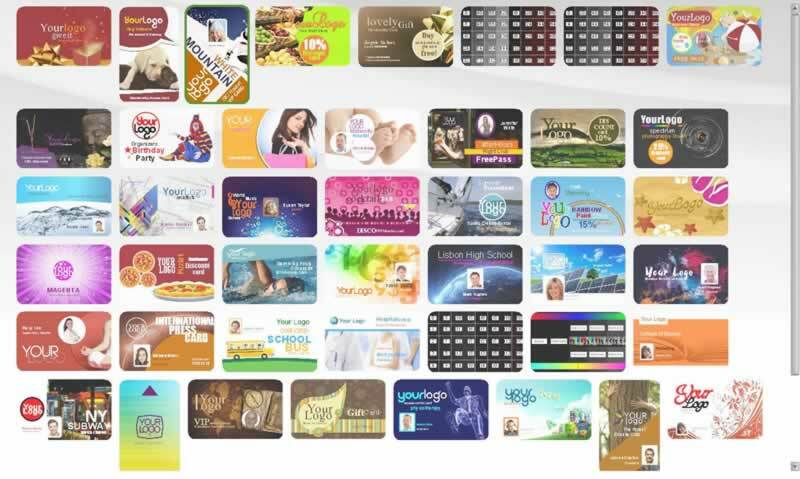 You can have thousands of plastic cards pre-printed with the same background image and just an individual unique barcode applied to each membership card. 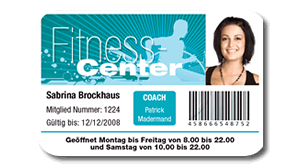 Pre-printed member cards are cost effective in volume. Contact us to discuss how plastic PVC pre prints can reduce your ongoing costs with regards to membership, loyalty & stafff ID pre printed cards. Fast turnaround for preprinted cards in Australia. We can supply sticky backed plastic cards that can be used on clam shell ID access control cards for door access. Some of our customers use pre-prints and then use a card printer to add variable data to the card (photo, name, ID, barcode, etc.). 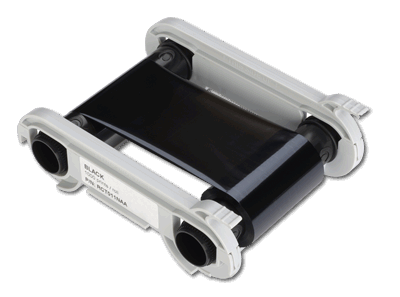 You can use Black Flex ribbon to add black text & barcodes to your pre-printed cards. 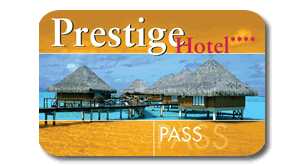 Hotel room access card, pre-print cards for access to hotel rooms. 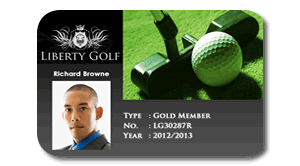 Golf membership cards, pre-printed cards for sport memberships. Gym memberships, have your members arrive and register quickly. Use as cashless payment system. 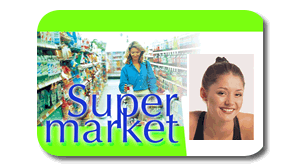 Shop discount loyalty cards, issued to frequent shoppers to reward loyalty and increase sales. For the best result, you need to have access to high quality image formats. 300 dpi or greater will produce the best results. Typical print quality files such as High Quality Vector PDF, flattened EPS, TIFF files. Overprinting on pre printed cards. Some pre-printed card jobs still need to be personalised. You can use any of these printers to add photos, text, barcodes or Qr-codes to your preprints.